Living walls, also referred to as green walls, are vertical gardens (self-sufficient) which are grow on either the interior or exterior of a home or building. They are not to be mistaken for ivy walls (green facades) as they have a natural support fastened directly to the wall. They do not depend on the ground for water and nutrients as they obtain them from within the support. Suitable environments for the flourishing of living walls include well-lit places inside the home or outside walls. Of late, living walls have been the “in-thing” for most people. There’s obviously a reason why their prominence has been on the rise. They are easy to care for: Taking care of a green wall is like gardening. It’s so easy you can do it as a hobby as it does not require a lot of time or expertise. A good past-time: There are many ways of keeping yourself occupied in your free time and gardening ranks among the top. Taking care of a living wall is a good opportunity to spend quality time with your family. For those with limited space: Living walls are perfect for those with limited landscaping space. Many people are taking on the practice as a way of maintaining a healthy and good-looking garden even if they do not have enough space to do so outdoors. The result has been satisfying, telling by the numbers. A lot of benefits come with having living walls in your home. Most of them are not only good for you but also to the environment. Check out the reasons why living walls are a great alternative if you do not have the desired space for an outdoor garden. Our environment is always polluted in some way, no matter where you are. From the dust on some surface to the toxic fumes in the air we breathe. 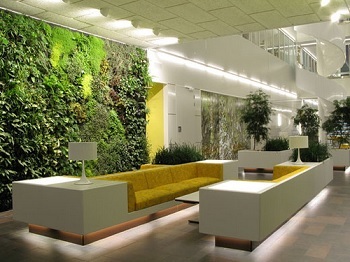 Green walls can go a long way in clearing the air by absorbing these pollutants. Some plants are more efficient in doing so and the more of them you have the better. A living wall can contain thousands of plants to help clean up the air. Green walls, by acting as a control to climate, protect your building from adverse weather changes. During extreme temperatures, living walls ensure that your building is not corroded by expansion and contraction. They offer some type of natural shield or insulation and are constructed in such a way that the building is able to breathe. And, while at the same time being shielded from wind, precipitation, corrosive rain, and harmful UV radiation. During the hot summer months, green walls on the exterior of the building help keep the building protected from solar radiation. This helps keep the building cool and hence less energy is used to cool the building. On the interior, the green walls help keep it cool by providing insulation against entry of external heat. Each plant added helps reduce the energy consumption and the ultimate result is a cooler, more comfortable, environment to live in. When it is winter and you really need the heat, living walls give you just that. 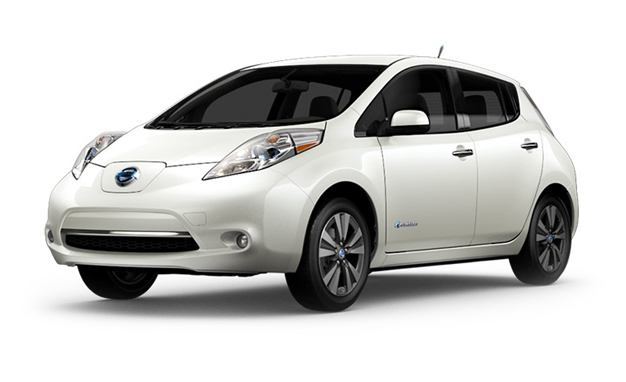 They provide insulation against heat loss thereby “locking the heat in” and keeping you warm. After knowing the many benefits of living walls, it may be time you consider building your own wall. The process is simple and does not require too much of your time. 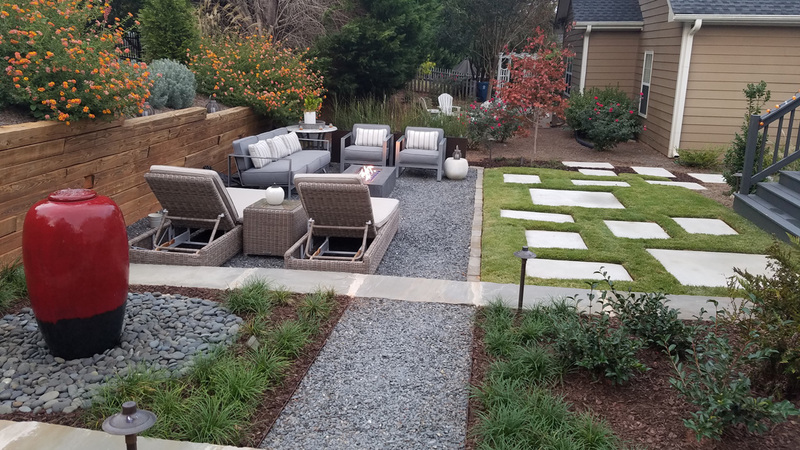 First, you need to consider where you want it to be then contact a landscaping specialist from Classic Landscapes, who will advise you according to your needs.